This eye shadow palette grabbed attention of the makeup bloggers and makeup artists once it debuted. It consists of 14 refills, and features warmer neutral colors, along with the trendy pink and red shades. There is a variety of makups you can use it for, so it is definitely a good investment if you are searching for a quality palette that you will use every day. There colors are warm and blend well. Let us look into it closer to whet’s it is about. 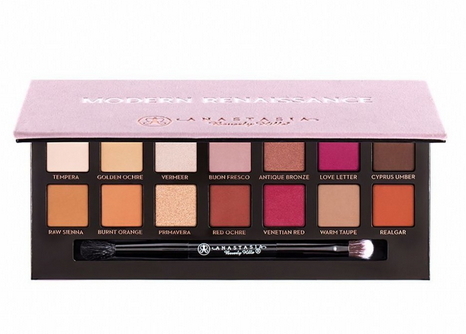 The palette comes in a cardboard case with velvety exterior. Inside, it has got a mirror. The pink velvet case is easy to stain, yet it is has very pleasant touch. The letters are intruded. The eye shadow palette features a double-sided brush in it. These colors apply pretty well on the bare skin, yet when you do makeup using an eye shadow primer, the colors become brighter and blend better. The texture of the shadows is soft and smooth, and is even softer than the other matte shadows by Anastasia Beverly Hills. 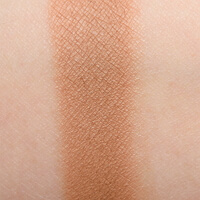 When applying shadows on the bare skin the color does not become patchy, as some Urban Decay shadows do. Yet, they blend way better when applied onto the eye shadow base (we used Poison by Urban Decay for testing this palette). The colors appear very pigmented and smooth. 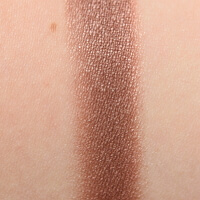 Overall, the texture resembles those LORAC shadows. 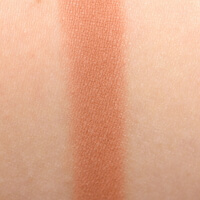 The makeup made with these shadows lasts for 7-8 hours on bare skin, and is more lasting when applied onto the primer. The palette consists of matte, satiny and perlish finishes. The majority of colors are matte and satin, and blend together very well. Let us consider every single color in details. Tempera. This is a light-beige color with peachy warm sub-tone and satin finish. This shade wears well for 8+ hours and applies smooth. Golden Ochre. This is a warm color with medium-dark yellow tone, that is close to olive. 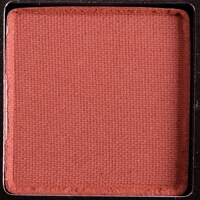 The texture is extremely soft and blends well with the other colors. 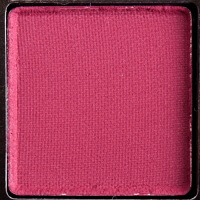 The color features satin finish and strong pigmentation. Yet, when taken on the brush, the shadow is dusty. Wears well for 8+ hours even without the primer. Vermeer. 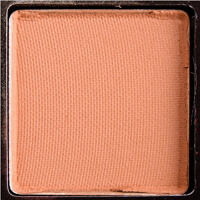 This is a warm color with peachy undertone. It features extremely smooth consistency as the pigment is finely-milled. The color is not that blendable, so it is better to apply it well with just minor sheering out. Lasts for 8+ hours. Buon Fresco. 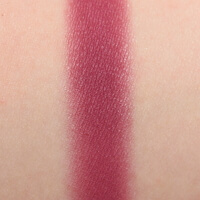 The color is medium purple-mauve, and features matte finish. 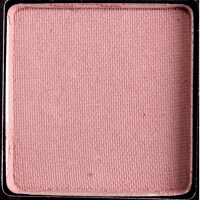 This eye shadow is consistent yet is powdery, so when applying it may still leave particles under the eyes. The pigmentation is rated as good, and the color fades out after 7.5 hours of wear. Antique Bronze. The color is a warm dark brown with reddish undertone and pearl finish. 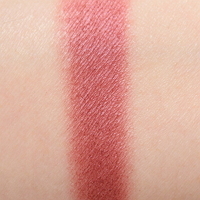 The pigmentation is very good, and the color applies smoothly. The consistency is slightly dusty and feels dry when applied on skin. Love Letter. This is a dark berry color with cool undertone and matte finish. 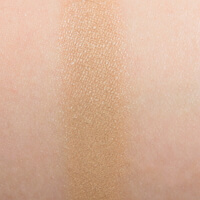 The pigmentation is good, yet is not opaque when applied on the eyelid. 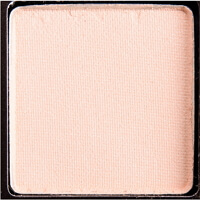 The eye shadow blends out easy both on the bare skin and on the primer. 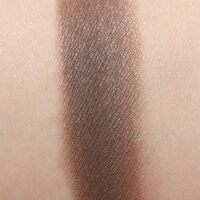 The texture is not as finely-milled, compared to the other shadows in the palette. Cyprus Umber. This is a deep taupe-brown color with warm undertone. Cyprus Amber features matte finish and opaque color, when applied. Consistency is finely milled and soft, yet it does not sheer out much on the bare skin. Lasts for 8+ hours. Raw Sienna. This medium brown color features warm golden undertone. 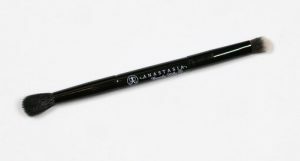 The finish is matte, and the consistency is soft and smooth. 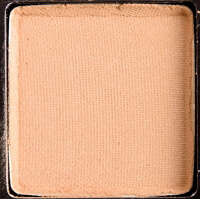 It is easily blending on the skin and on the primer, and the coverage is opaque. The color is lasting and wears for 8+ hours. Burnt Orange. This eye shadow is slightly muted. 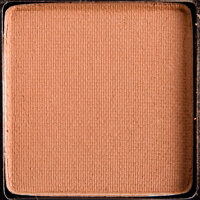 The color is medium orange warm, and features matte finish. 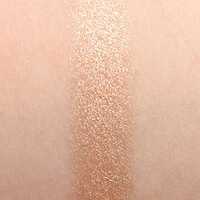 Pigmentation is good, texture is soft and smooth, consistency is slightly dusty and not that silky. Primavera. 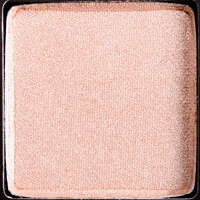 This peachy-gold eye shadow features warm undertone, while the metallic pigment is somewhat cold and frosty. 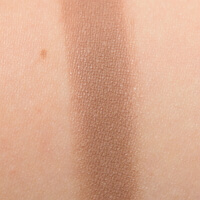 The coverage is mostly opaque and consistency is somewhat dusty and drier than the other shadows in the palette. Though, it applies well without any extra efforts. Wears for 8+ hours and blends easily. Red Ochre. This color is reddish-brown and muted, features warm undertones and matte finish. 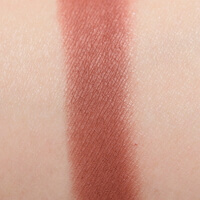 The pigmentation is semi-opaque and texture is very smooth, blends easily yet is somewhat dusty and sheers a bit. Wears for 8+ hours. Venetian Red. This color is a pearl of the palette and holds attention. 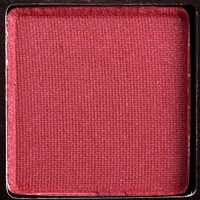 It is medium dark-red, with warm undertones. 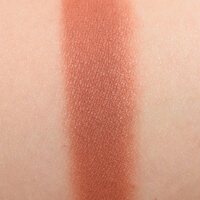 The finish is matte and as for its texture, is the driest shadow in the palette. Although, it does not feel too stiff on the pen, and features that subtle grittiness. It is semi-opaque and blends well. Starts to fade after 7 hours of wear. Warm Taupe. 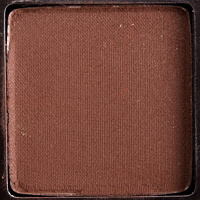 The color is medium brown with matte finish and warm undertone. 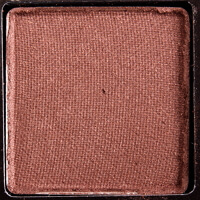 The texture is easy to use and blendable, the color applies very smooth and features extremely rich pigmentation. It wears for 8+ hours. Realgar. This is medium-dark orange color with warm undertone. The color is close to brownish orange and features matte finish. 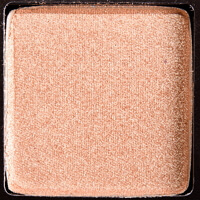 It is not dusty or powdery, and the texture is silk and blendable with rich pigmentation. After the application it does not sheer up. Lasts for 8 hours and then starts fading out.